Labour sources said Mr Corbyn would travel to the Belgian capital with the shadow home secretary after the party’s conference in Liverpool. 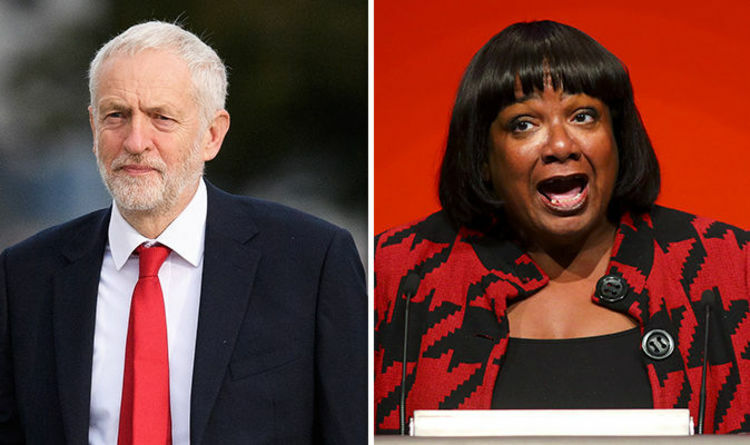 Their meeting with Europhile Mr Barnier will alarm Brexiteers who fear Labour is plotting to overturn the EU referendum result. Labour’s shadow Brexit secretary Sir Keir Starmer yesterday refused to rule out the possibility of Labour staying inside the EU. He said the party could support a second poll on Britain’s membership of the bloc if Theresa May fails to strike a Brexit deal. Sir Keir received a standing ovation from conference delegates after saying Labour could push for a fresh vote on the issue. But his comments sparked a furious backlash from Labour Brexiteers, who said the move would alienate working-class Leave voters. MP Graham Stringer warned there could be “real electoral peril” if the 2016 referendum result was not implemented. Meanwhile, anti-EU campaign group Labour Leave said the party was “playing with fire” by discussing a second referendum. The group’s general secretary Brendan Chilton said: “Sir Keir is willing to sell our party and voters down the river to advance his interests. “He does not respect the democratic process and, even worse, he does not respect our voters. Several Labour frontbenchers today distanced themselves from Sir Keir’s remarks. Shadow business secretary Rebecca Long-Bailey said a second vote was “hypothetical” and would only be backed by Labour in “extreme circumstances”. Meanwhile, shadow justice secretary Richard Burgeon said: “The Labour Party isn’t calling for a second referendum.